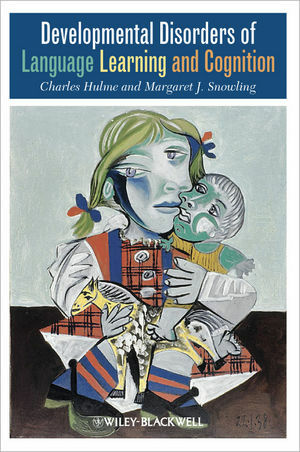 Charles Hulme is Professor of Psychology at the University of York. He has conducted research on a wide range of developmental disorders. His current research focuses particularly on interventions to ameliorate children’s reading and language difficulties. Margaret J. Snowling is Professor of Psychology at the University of York and a qualified clinical psychologist. She is widely recognized as an expert in the field of children's reading and language difficulties. List of Figures and Boxes. 1 Understanding Developmental Cognitive Disorders. 2 Reading Disorders I: Developmental Dyslexia. 3 Reading Disorders II: Reading Comprehension Impairment. 7 Attention Deficit Hyperactivity Disorder. 9 Understanding Developmental Disorders: Progress and Prospects.